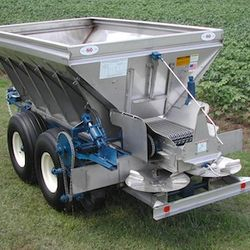 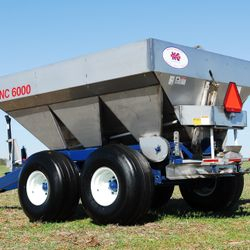 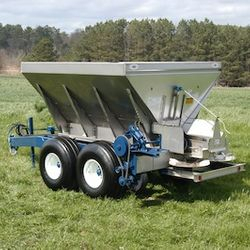 With service, dependability, and quality construction their priority, Newton Crouch manufactures fertilizer and lime pull-type spreaders, granular spreaders, liquid sprayers, liquid fertilizer applicators, and a combination of liquid and dry equipment. 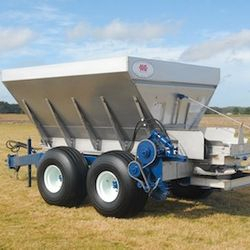 As the agricultural industry has grown high tech, Newton Crouch has equipped their spreaders and sprayers with variable rate and controller driven technology. 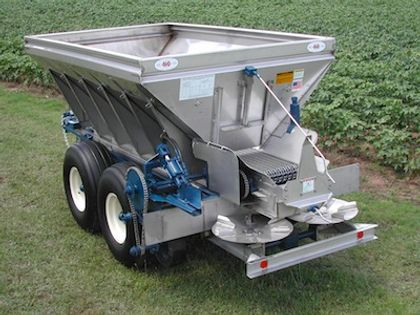 These methods can save growers thousands over the life of their spreader or sprayer. 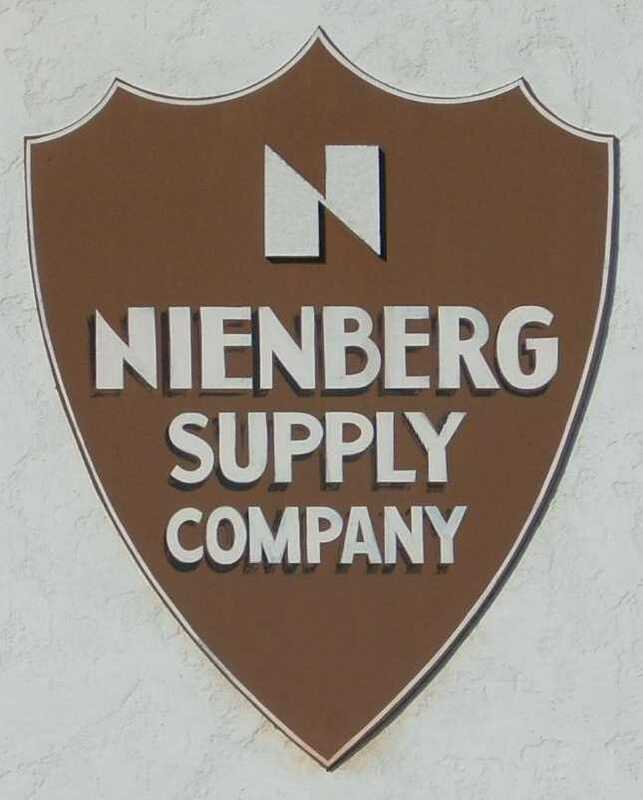 As an authorized Newton Crouch dealer, Nienberg Supply Company can provide you parts, service, and tech help to ensure that your equipment is kept in top condition.